This special box contains 30 exceptional Cohiba cigars of various formats but each of them packing Cohiba’s unique flavors and perfect construction. This box is produced for the Festival del Habano. 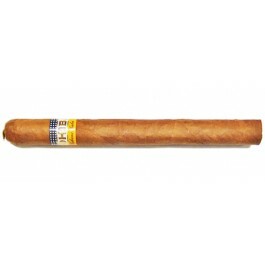 It contains 30 cigars with the double ring : special embossed Cohiba ring and the black Reserva ring. Tobacco used to roll these cigars have been matured for 2 years. A festival for the taste buds!